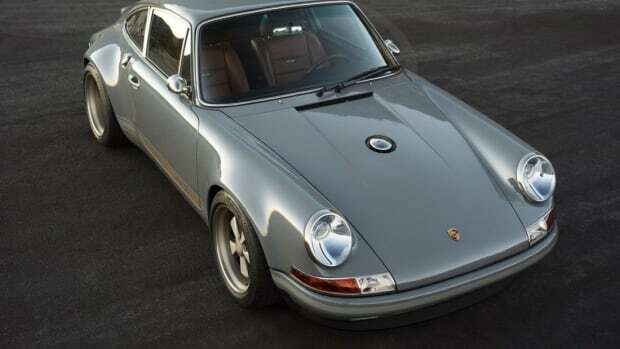 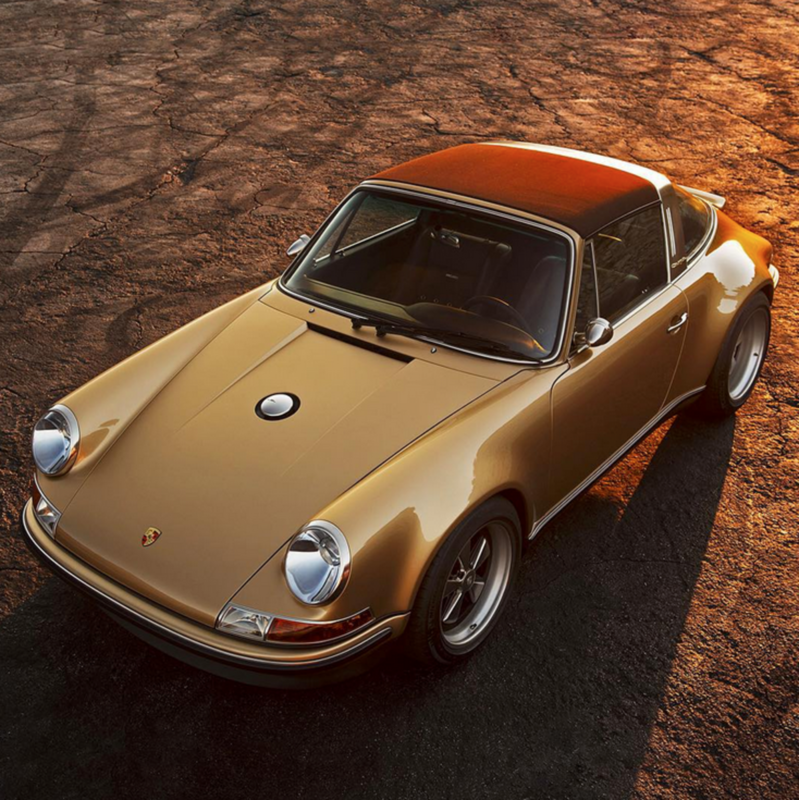 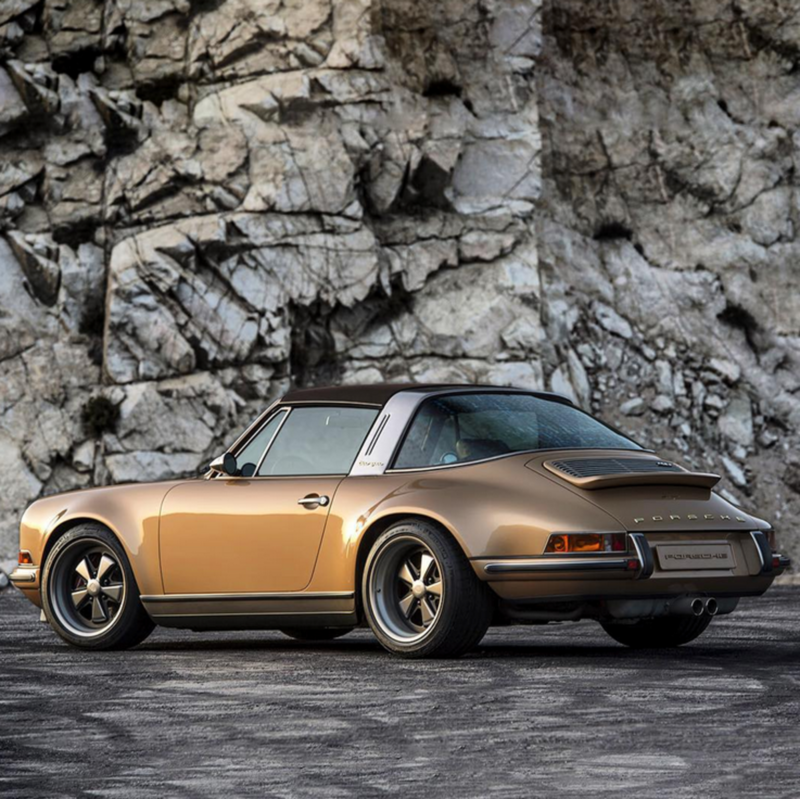 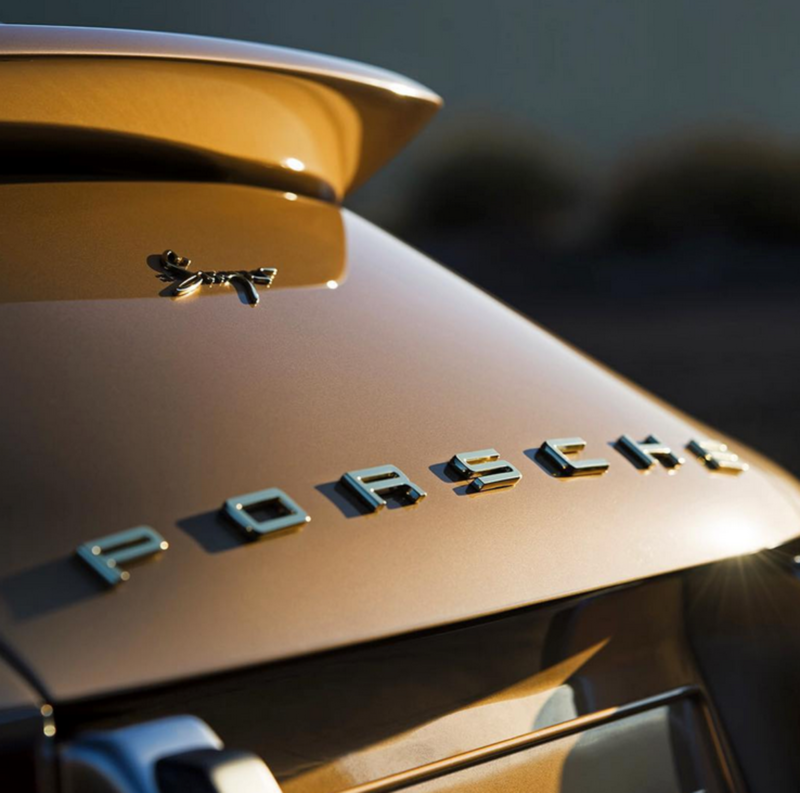 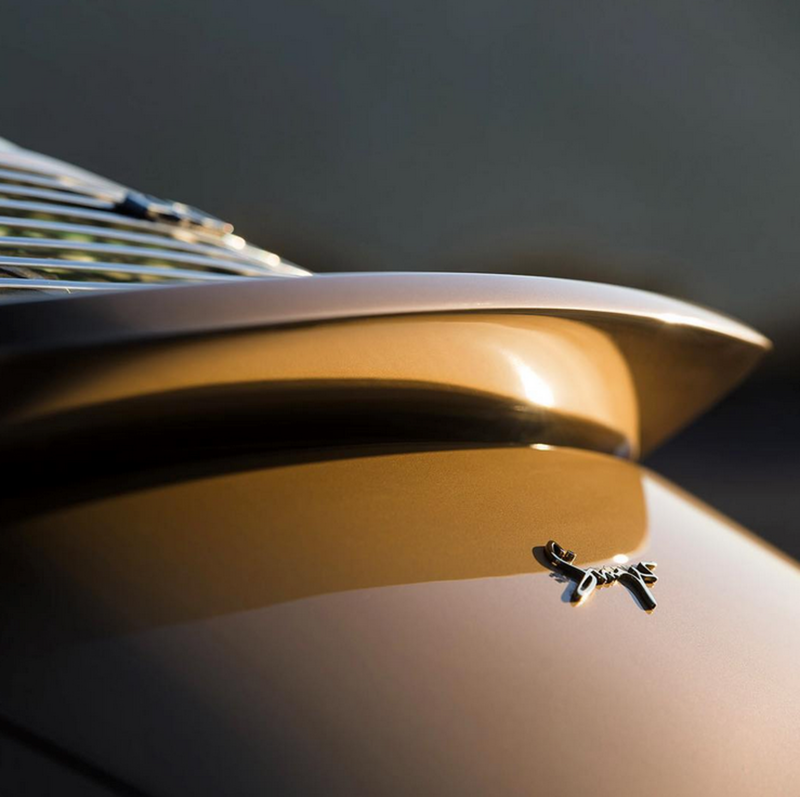 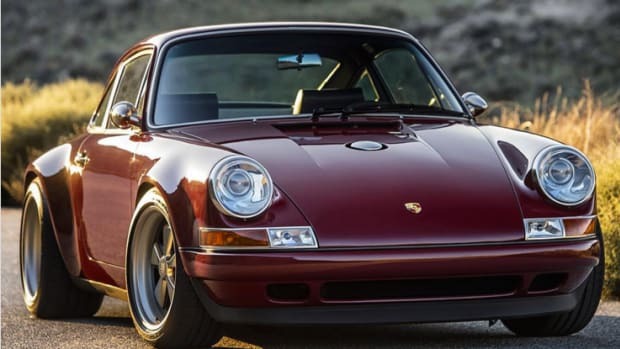 Major props to the dudes at Singer Vehicle Design for yet another custom wonder. 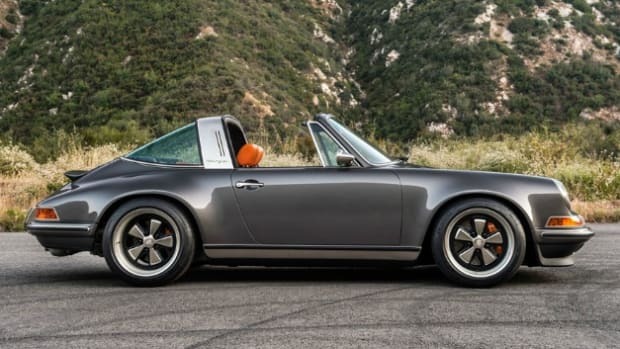 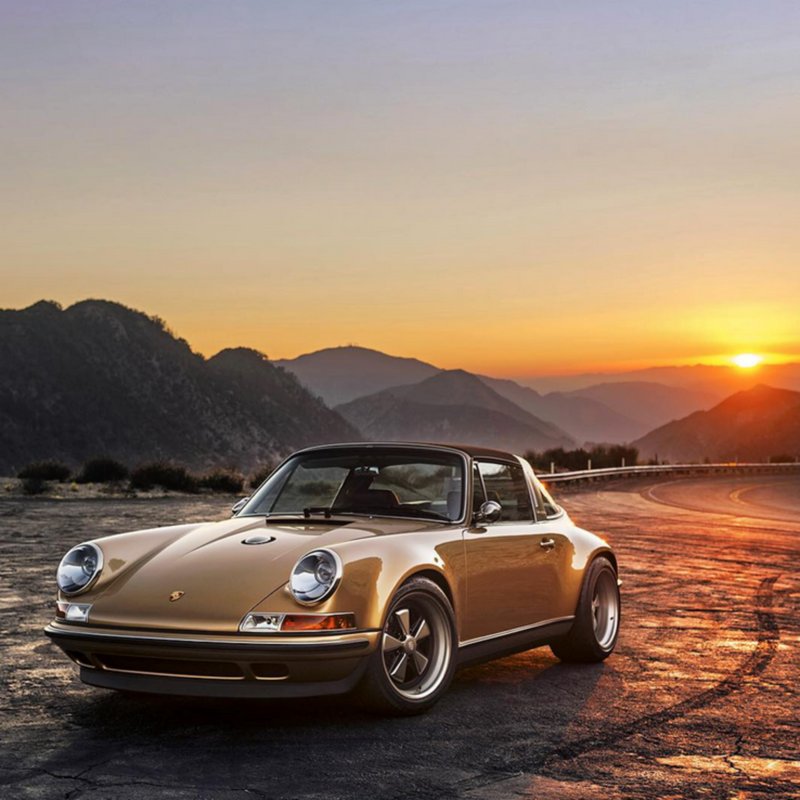 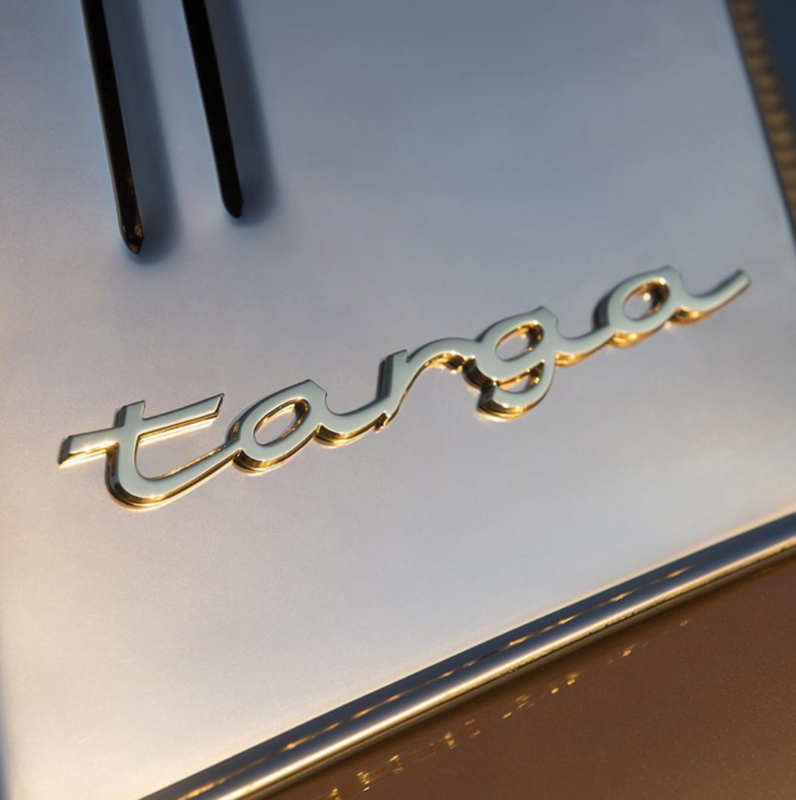 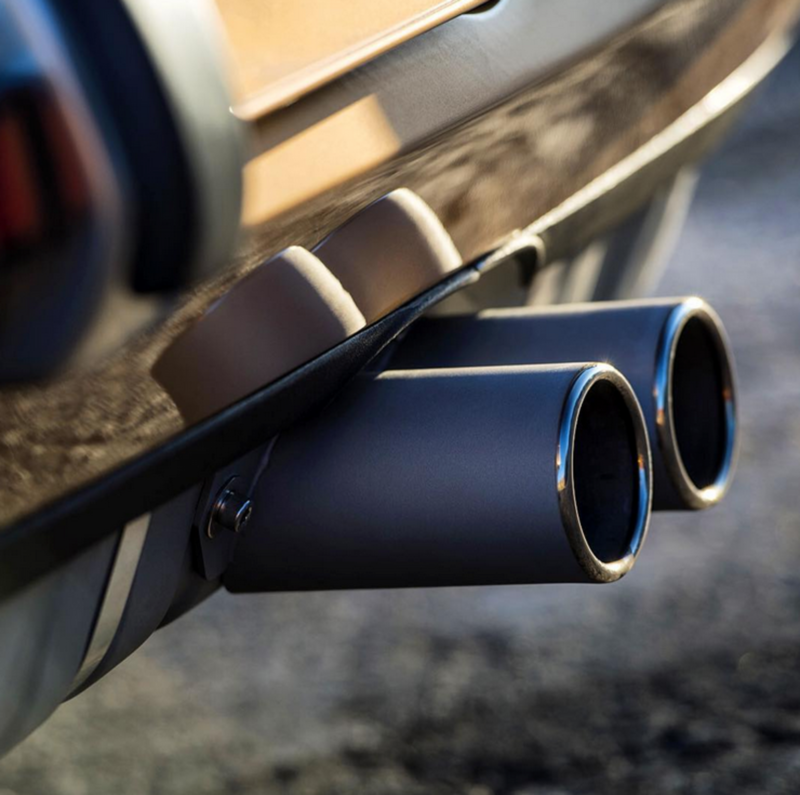 This time, it's their second Targa job and the results are outstanding. 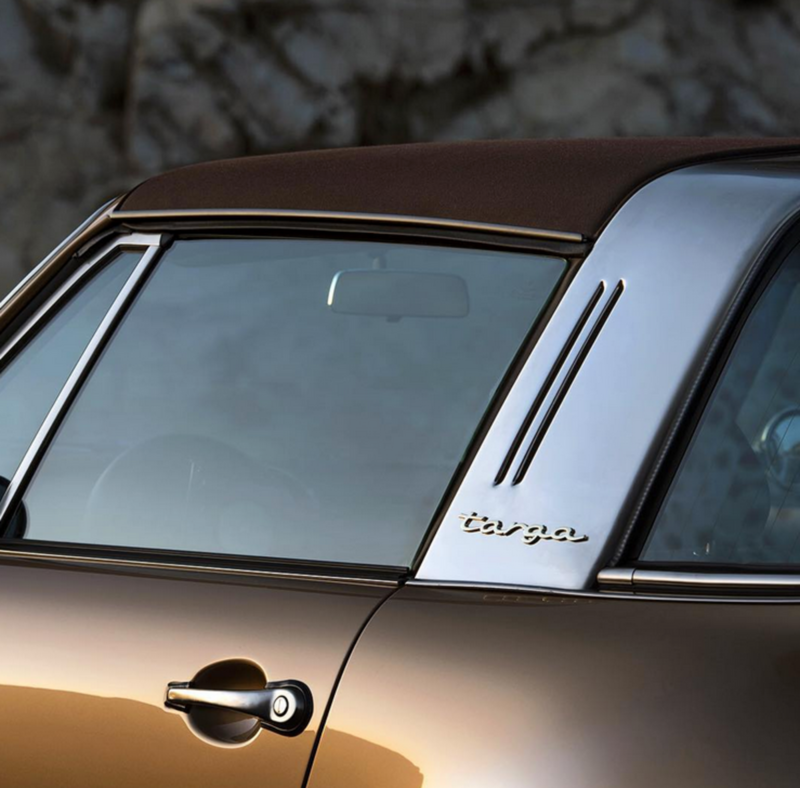 The butterscotch color, 70s vibes, and aesthetic choices are all just right.